C. S. Lewis once said that we need the fresh breeze of the centuries to blow through our minds to remind us of truths we have forgotten and to help us to see things from a different perspective. I think such a sentiment certainly helps us to understand the value and benefit of studying theological works from the past. One set of documents that are of immense benefit are the Westminster Standards (1648), which consist of the Westminster Confession of Faith, Larger, and Shorter Catechisms. 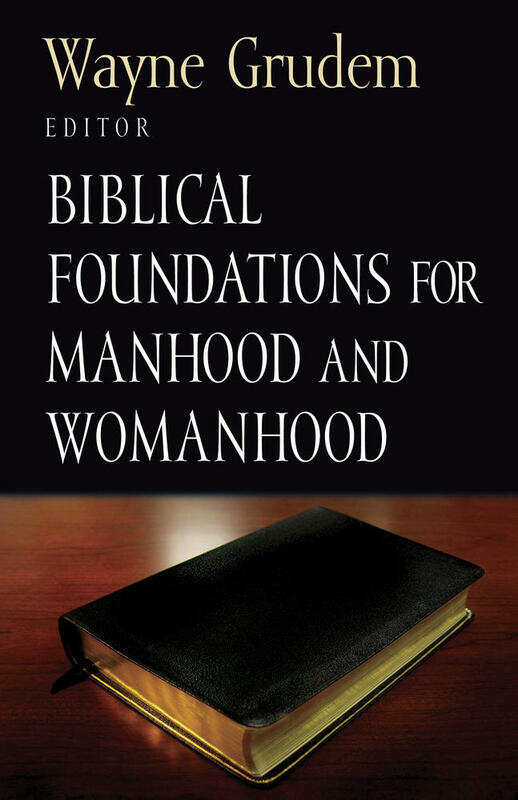 To say the least, confessions and catechisms are very practical but nevertheless profound documents. They typically set out to instruct Christians, from the neophyte to the mature believer, about the whole system of doctrine contained the in the Scriptures. The Shorter Catechism was written for teaching children the basic theological truths. The Larger Catechism goes into greater detail, and the Confession offers a holistic presentation of every major doctrine. In many versions of the Standards, certainly the original seventeenth-century edition, the theologians who wrote them provided numerous Scripture-proofs to justify the theological claims they made. One of the ways that we find the benefits of lost or forgotten theological truths appears in the Confession’s affirmation of the sovereignty of God and the responsibility of human beings. The Confession famously asserts that God “foreordains whatsoever comes to pass” (3:1). Some people mistakenly believe that such a statement means that God forces people to do things they do not want to perform. In terms of the children’s nursery rhyme, Humpty Dumpty didn’t fall of his own free will, he was pushed. For many theologians living after the watershed event of the Enlightenment, they only know how to account for one actor in a scenario. If God ordains whatsoever comes to pass, then he must be the sole solitary actor and therefore cause of all things. But pre-Enlightenment theologians recognized that the Bible talks of multiple actors with different motivations all converging on the same event. When Joseph’s brothers sold him into slavery, they did so with wicked motives. Yet, later in his life Joseph informed his brothers: “As for you, you meant evil against me, but God meant it for good, to bring it about that many people should be kept alive, as they are today” (Gen. 50:20). The one event of Joseph’s imprisonment and enslavement had two different parties with different and conflicting motivations: God and Joseph’s brothers. God meant it for good, and Joseph’s brother’s meant it for evil. 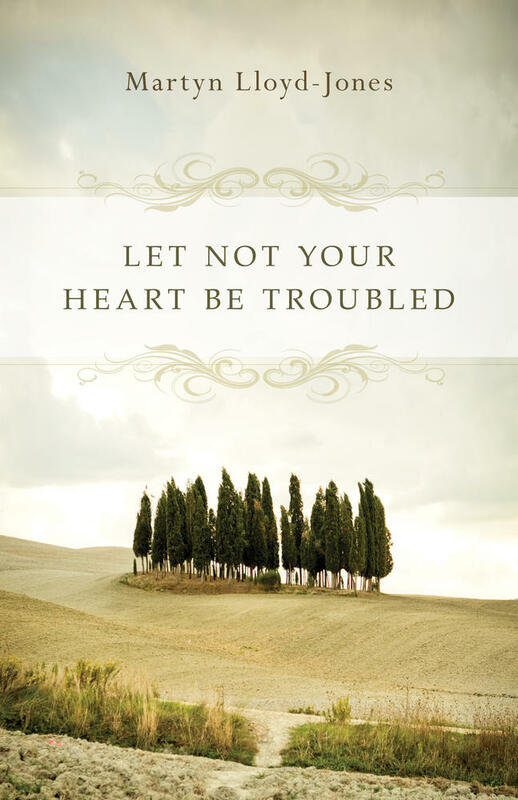 Joseph does not excuse his brother’s evil actions just because God ordained them for good. Joseph affirms divine sovereignty and human responsibility. Exploring the theological past can unearth wonderful theological truths that are incredibly helpful for our own growth in grace and enable us to understand all the more how mighty and merciful God truly is. 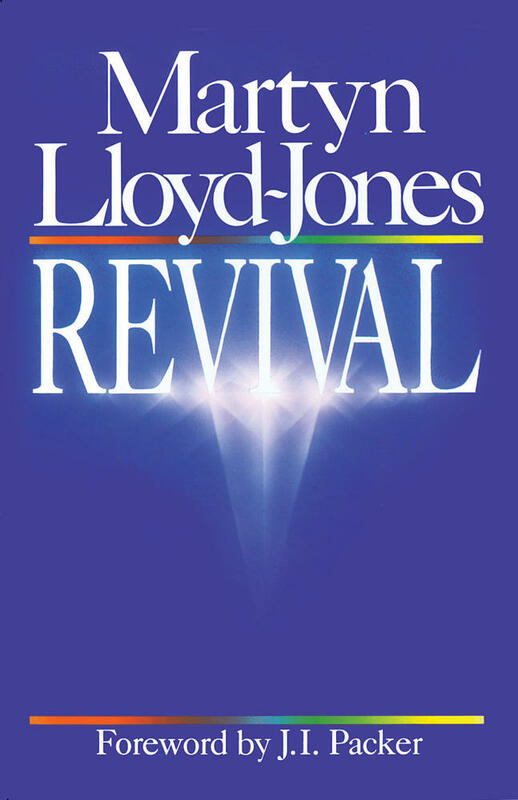 The Confession crisply and deftly captures these scriptural truths when it writes that God foreordains whatsoever comes to pass, “yet so, whereby neither is God the author of sin, nor is violence offered to the will of the creatures; nor is the liberty or contingency of second causes taken away, but rather established” (3:1). God never forces anyone to sin; nevertheless he decrees whatsoever comes to pass. Moreover, the theologians who wrote the Confession affirm the reality of contingency, namely, that from a human perspective, things can occur in different ways. I can choose to eat or not to eat bacon—such a decision is a contingent one. The Confession, therefore, places contingency in the heart of God’s sovereign ordination of whatsoever comes to pass. In other words, we are not forced to sin—Adam was free to sin or not to sin. God’s decree did not force him to do what he was unwilling to do. In this respect, note what the Confession states: “God hath endued the will of man with that natural liberty, that it is neither forced, nor, by any absolute necessity of nature, determined to good, or evil” (9:1). The Confession affirms divine sovereignty and human responsibility. 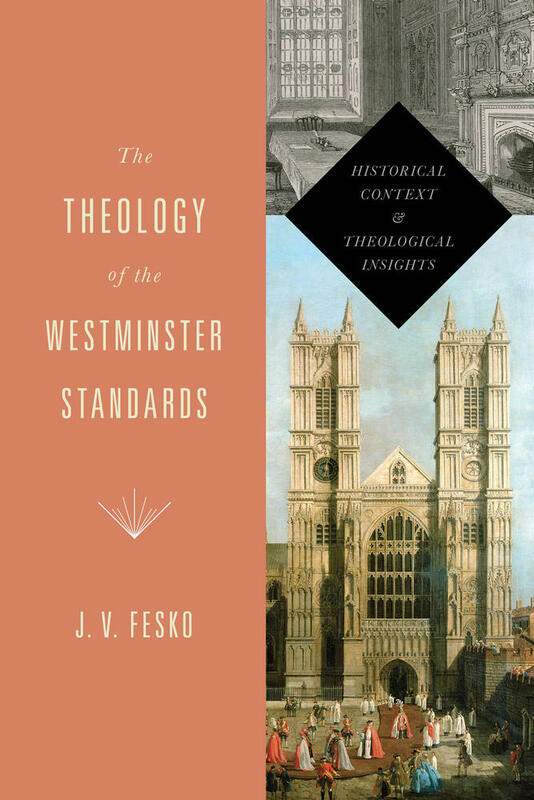 This book introduces readers to the Westminster Standards—influential Christian documents published nearly 400 years ago—examining them within their original historical context and exploring their relevance for today. Many people in our own day try to cut through the mystery that earlier generations affirmed. They strip God of his sovereignty and claim that man decides his own fate; that he, apart from God, is the captain of his own fate. Others seek to preserve the sovereignty of God at the expense of human responsibility and freedom, biblical defined. The Westminster Standards give us a third alternative—one that respects the mystery of the relationship between divine sovereignty and responsibility and allows us to affirm both scriptural truths. Indeed, exploring the theological past can unearth wonderful theological truths that are incredibly helpful for our own growth in grace and enable us to understand all the more how mighty and merciful God truly is. We, theological hobbits, can stand on the shoulders of the giants of ages past and benefit from their wisdom, acumen, and theological precision so we are better equipped to tell others the wonderful truths of Scripture.